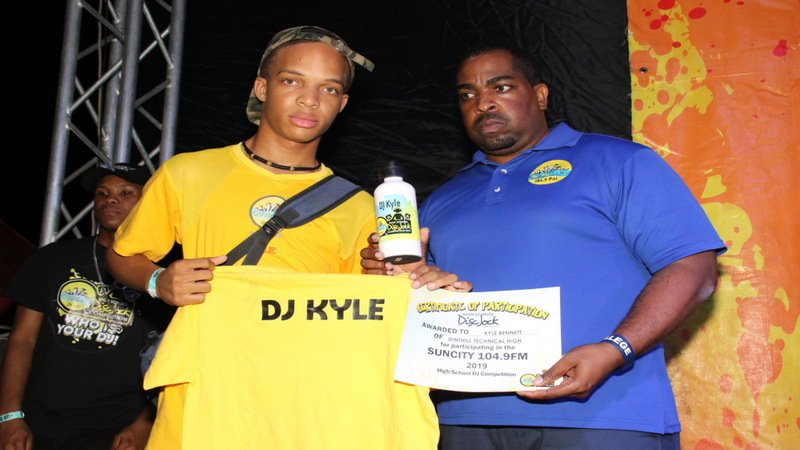 DJ Kyle of Dinthill Technical High School is the winner of the SunCity High School Disc Jock Competition. 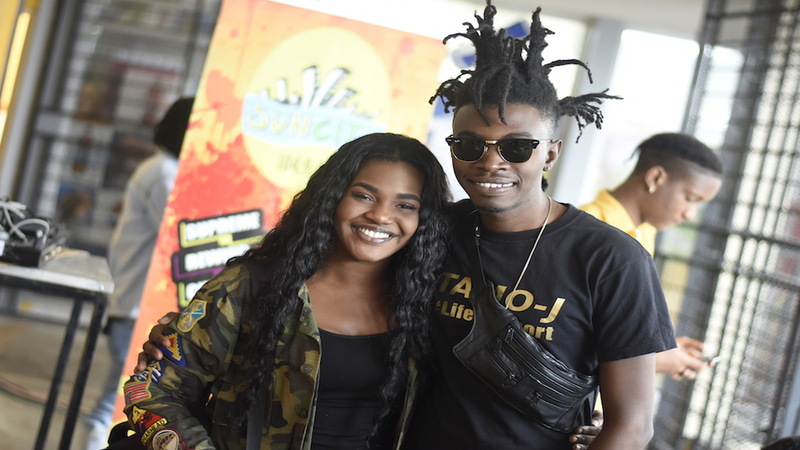 Kyle emerged on top in an exciting grand final that had the crowd on their feet last Saturday at the Portmore Pines Plaza Roof. 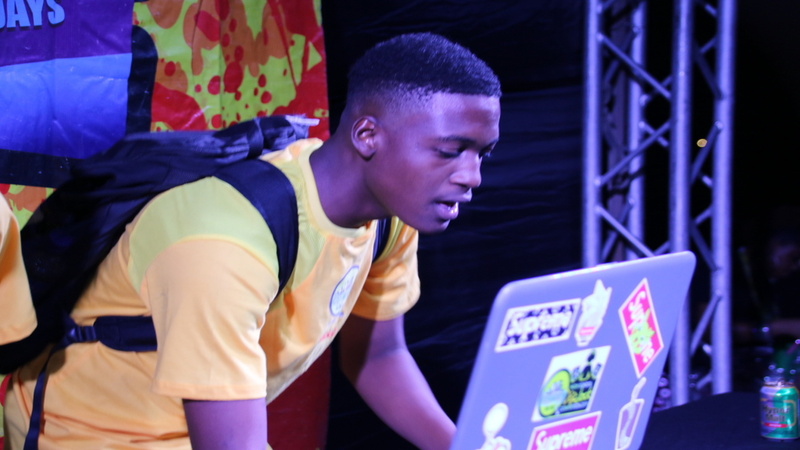 DJ CView of Foga Road High placed first runner up while PJ of Campion College finished second runner up. 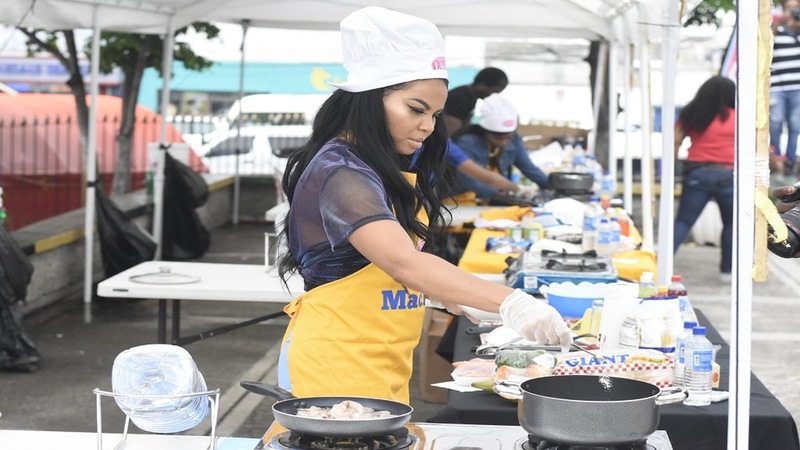 Some 16 high schools from Kingston and St Andrew, St Catherine, Clarendon and St Thomas were represented in the event. 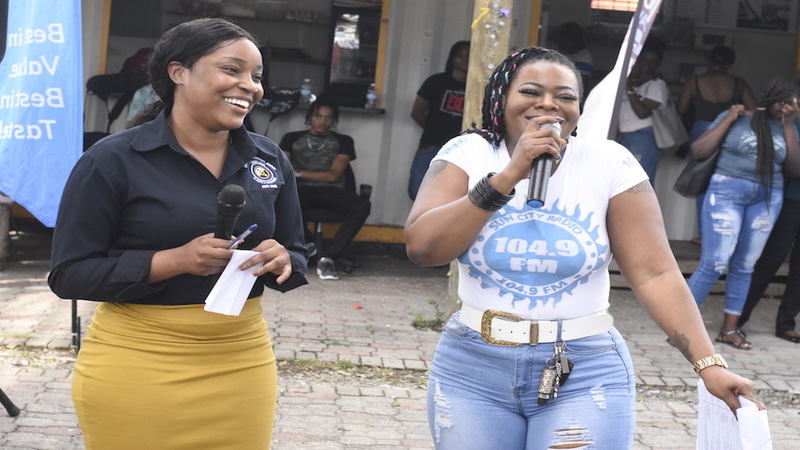 Loop News' Llewellyn Wynter shares more photos from the finals in the gallery below.